Scott O. Van Lith is the chief financial officer at National Investment Services. He joined the firm in 2007. Scott provides day-to-day corporate accounting services, as well as assisting with human resources and compliance activities such as payroll, benefits administration and audit/tax compliance. 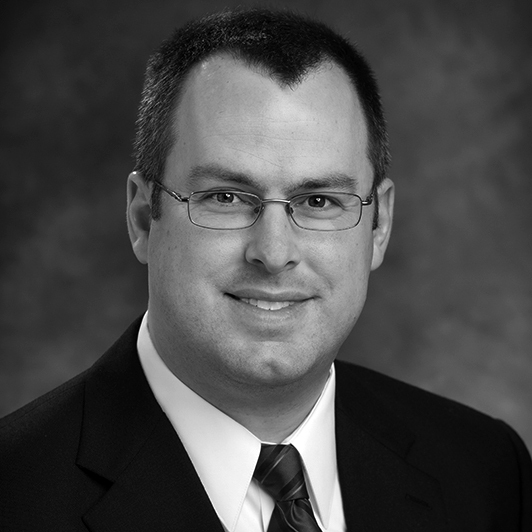 Prior to joining NIS, Scott was a senior tax accountant at PricewaterhouseCoopers, LLC. He focused on accounting for financial services companies, including hedge funds, REITs, registered investment companies and other commingled funds. Scott holds B.S. in accounting and an M.S. in accounting from Marquette University. Scott is a certified public accountant.